Most know of President Franklin Delano Roosevelt and his wife, Eleanor Roosevelt, but fewer have heard of Marguerite "Missy" LeHand, arguably one of the most influential women of the twentieth century. 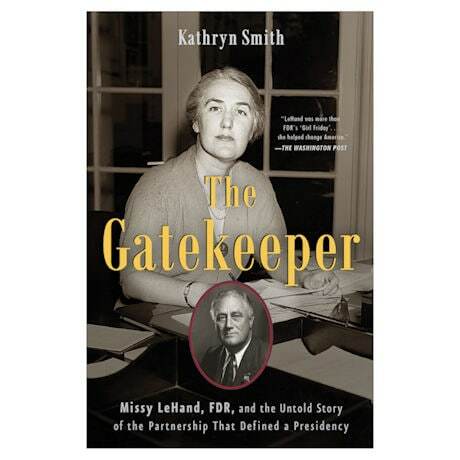 Serving as FDR's private secretary and de facto chief of staff, she had the ear of the president and "a front-row seat to history in the making." Journalist Kathryn Smith presents a fascinating account of Missy's life and career during one of the most tumultuous periods in American history. This title is part of our 2018 Life Stories Book a Month Package.